CRAZY COOL GROOVY!!! : ESPN: PTI - MLB NEEDS To SPEED UP The GAMES!!! One of major complaints against MAJOR LEAGUE BASEBALL is that the game are simply too long!!! 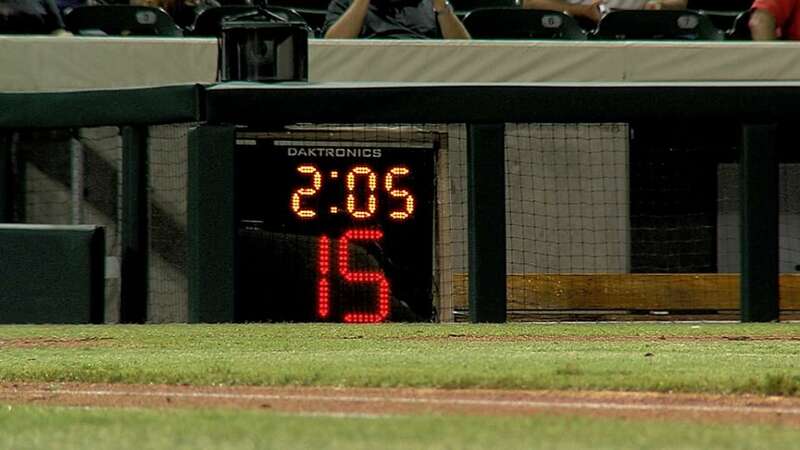 For this reason, MLB has been experimenting with a 20-second PITCH CLOCK in the ARIZONA FASTBALL LEAGUE (AFL). ESPN: PARDON The INTERRUPTION Host TONY KORNHEISER and Analyst MICHAEL WILBON debate the necessity of permanently implementing the clock for MLB.